The comfortably decorated Pine Room which can accommodate up to 60 people. 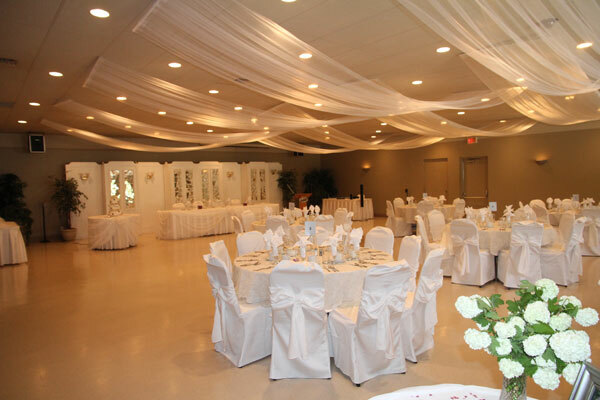 Our professionally decorated Aristo’s Banquet Room which can seat up to 200 guests. Decorating can also be provided, for any occasion. Fully licensed meeting and banquet facilities.